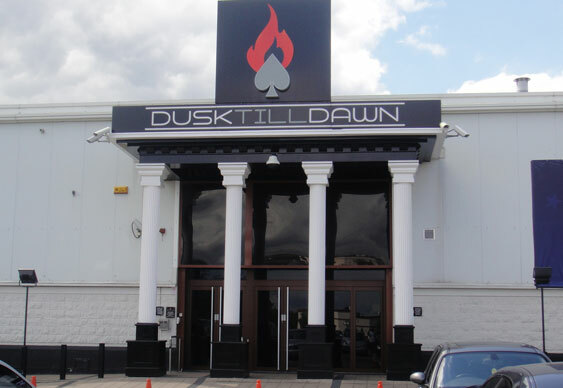 If you fancy trying to grab a share of the £1m guaranteed prize pool on offer in the WPT500 at Dusk Till Dawn, there's still just time to enter. The seventh and final opening day flight is off at noon today and it will be a rapid-fire affair as the standard 40-minute tournament clock will be wound forward to a quickfire 15-minutes. All the opening flight survivors will return to action at 4.30pm with the eventual winner set to be crowned late on Monday. A massive Friday field of 673 players and 820 entries took the total number of WPT500 runners to 1,818. Another 182 in today's turbo flight and Dusk Till Dawn will hit the £1m guarantee which would be another spectacular achievement from Rob Yong and co. If you do miss out on a deep run in the WPT500, there's another £100,000 guaranteed in the £500 Second Chance Event which is off at 5pm. Satellites are also up and running for the £1m GTD WPT Nottingham Main Event which starts on Tuesday. With high-rollers, six-max tourneys and plenty of cash action there should be something for everyone.